The Connecticut Nurses’ Foundation (CNF) is the primary philanthropic nursing organization and 501(c)3 charity in the state of Connecticut, organized in 1983 for the purpose of supporting and advancing the profession of nursing and promoting the health of the citizens of the state of Connecticut. 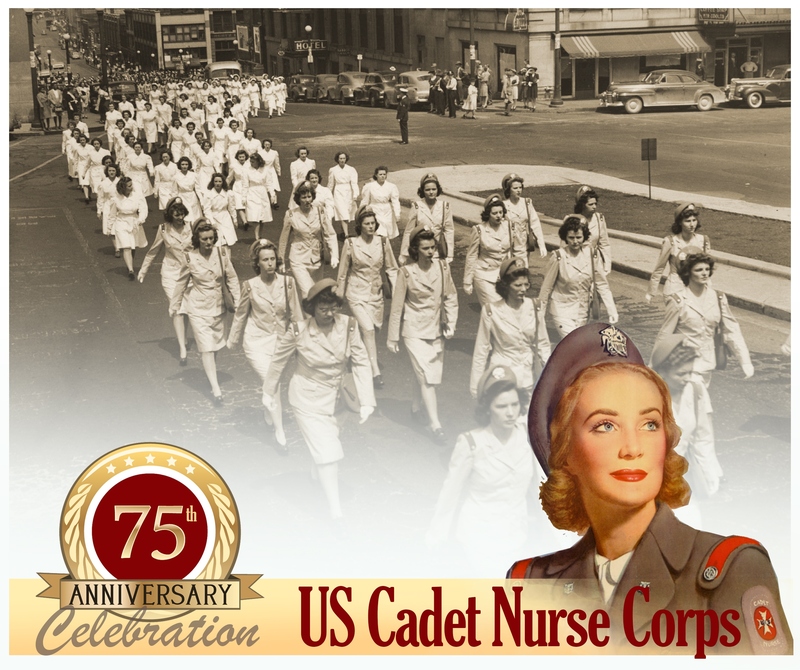 The Connecticut Nurses Foundation works to ensure the future of nursing and quality of health care delivery by connecting the past, improving the present and anticipating the future of nursing in the state of Connecticut. Follow, Tweet, Connect and Like the Connecticut Nurses’ Foundation! 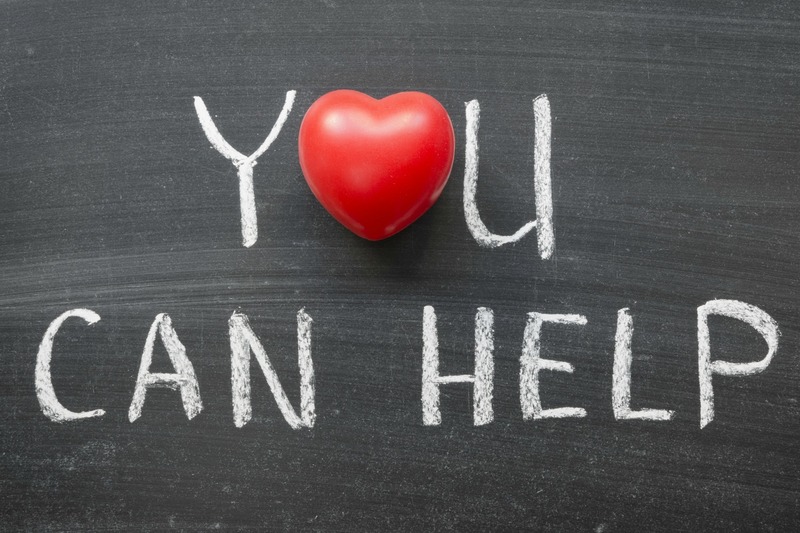 Download our GoodSearch Toolbar to effortlessly support the Connecticut Nurses Foundation every time you go online. 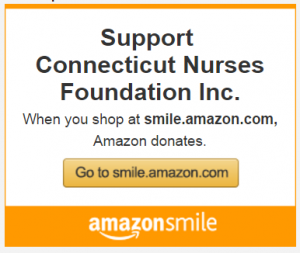 Every search and every time you shop at participating stores a portion of your purchase will go to support the Connecticut Nurses’ Foundation and the nurses in the state of Connecticut. Click here to be taken directly to smile.amazon.com in support of Connecticut Nurses Foundation. Use this link with all you Amazon shopping. 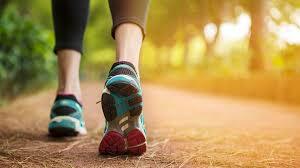 It’s the easy way for you to donate to the Connecticut Nurses’ Foundation Scholarships.